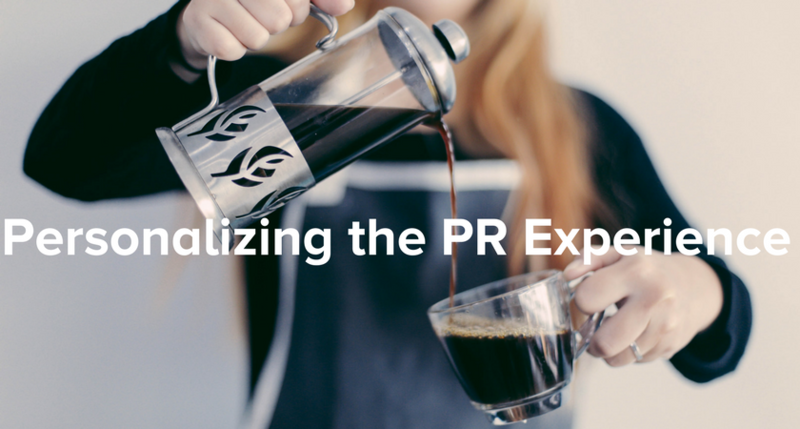 So you’ve heard about the customer experience, and the user experience but what about the Public Relations experience? At Forrester’s Customer Marketing conference held last week in New York, speakers ranging from Casey Carey, director of marketing at Google Analytics to Stephen Kennedy, director of loyalty marketing at Dominos discussed how personalization is helping brands succeed. A Forrester survey found that 68 percent of businesses say that delivering personalized experiences for customer is a priority. Then why is there no love for our journalist friends — what if by personalizing the experience for a specific writer you could increase the conversion rate of your communications efforts? Stephen Kennedy from Dominos shared how his organization has made customer loyalty a corporate priority opposed to a marketing program. Some of these include there being seven different ways for people to order pizza, ranging from a website, an app, in-store and over the phone. “Loyalty isn’t a program – it’s something you earn from your customers,” said Kennedy. Dominos’ program listens to what people order and when they order it, and then presents offerings that align with both. The output is an experience where people who love pizza get offers for deals when they are hungry and for the type of pizza they enjoy most. As a result, they buy more pizza and are happier about the experience. In another example, Starbucks cited that personalized application experiences and email marketing and have increased spend from its loyalty program by 21 percent. At the same time the infamous coffee purveyor has reported a 16% increase in U.S. active loyalty program members from 2015. Personalization has increased the level of activity among engaged customer groups. Today’s media professionals get an average of 38,000 emails a year, and in Cision’s 2017 State of the Media report we found that 72 percent of journalists said that PR professionals need improve on tailoring pitches to align with journalists’ beat, while 82 percent said PR professionals need to do better understand their media outlet. 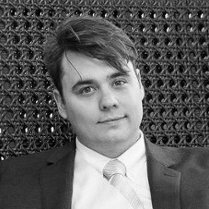 Do you have a journalist’s contact information? What type of message works most effectively in engaging this contact, what have they written about before? When is the best time to pitch this journalist, what is their deadline and is there a way they don’t want to be contacted? The more you know about your customer the better you can present them offers that make contextual sense to their shopping experience. The exact same applies to pitching a journalists or media outlet, what you don’t know can hurt you. 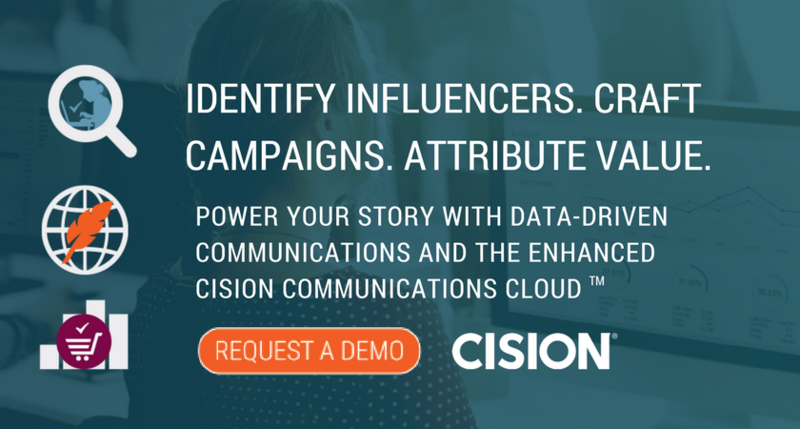 Pitch contextually, using the Cision Communications Cloud™, learn everything you need to know and pitch the right influencers with the right message.